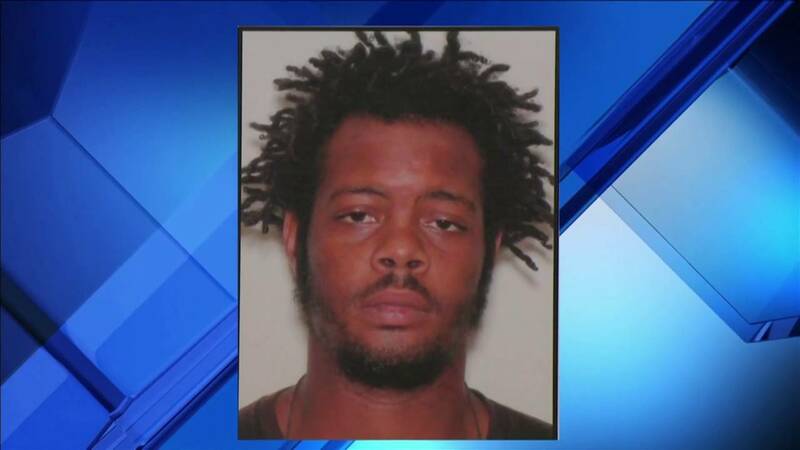 MIAMI GARDENS, Fla. - A South Florida family is pleading for help in finding their loved one's killer. 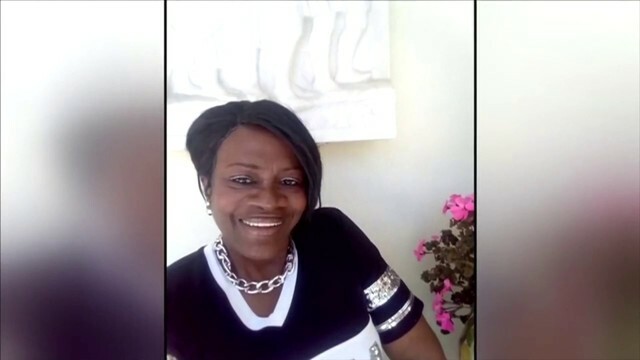 Miami Gardens police said Danette Johnson Simmons, 63, was fatally shot April 4 in her home on Northwest 17th Court. Simmons' family members spoke Wednesday at a news conference and said she was shot during a dispute with a stranger over her dog, a Yorkshire terrier. Relatives said a man tried to take the yorkie from Simmons, claiming the dog was his. When Simmons wouldn't give him her dog, they said the man shot her in the head. Police are now looking for Lerio Minnis, 25, in connection with the shooting. Anyone with information that leads to Minnis' arrest could be eligible for a reward of up to $3,000. "Someone knows you. Someone knows your whereabouts. Someone knows how to get that information to the police department," Simmons' sister, Courtney Johnson, said. "You will be caught and you will have to pay for this senseless crime that you perpetrated on us." Simmons' relatives said she was a loving grandmother who they called Grandma Deedee. They said she was active in her church and always went out of her way to help those who were less fortunate. Anyone with information about her killing is asked to call Miami-Dade Crime Stoppers at 305-471-8477. Authorities said Minnis may have cut his hair or shaved his beard.